The waiver, which covers the construction of both the border wall and surrounding roads, includes a total of 23 regulations. 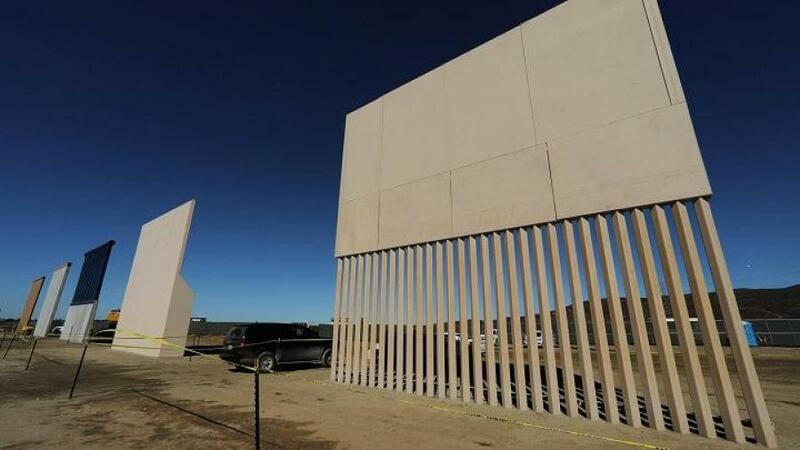 The border wall is one step closer to fruition after the Trump administration waived a series of environmental regulations to speed up the project's construction, The Hill reported. This announcement comes after the Fisher Sand and Gravel Company recently told the Department of Homeland Security that it could build 700 miles of the wall for $12.2 billion, which comes in under President Trump's initial $18 billion request to Congress to cover just 654 miles of the border.